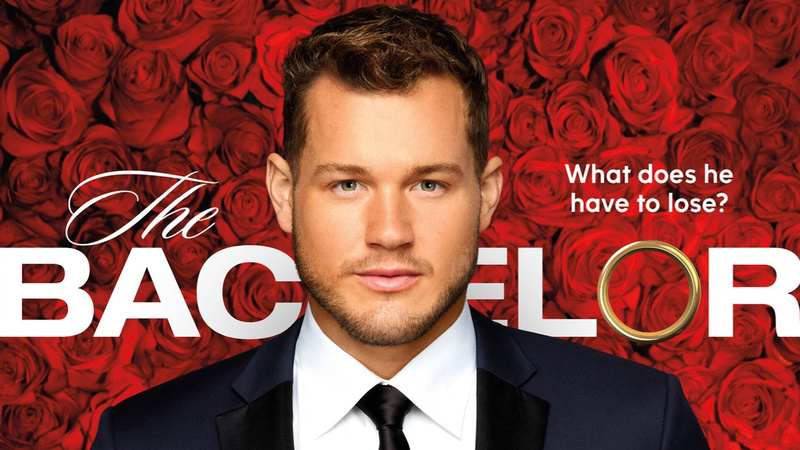 NEW YORK -- Here's your first look at Colton Underwood as The Bachelor! Rosemaster Chris Harrison unveiled the new photo of Colton Thursday morning on his social media pages. The tagline on the photo for this season: "What does he have to lose?" That's apparently a direct reference to Colton's virginity that was brought up on the most recent seasons of The Bachelorette and Bachelor in Paradise. A press release put out by ABC says, "After a summer of growth and a new perspective on what he is looking for in a partner, Colton is more than ready for this next chapter. This all-American man is looking for a teammate who will join him for a life full of adventure, philanthropy and lasting love, and he is confident that he will find her on The Bachelor." Season 23 of "The Bachelor" is set to premiere Monday, January 7th at 8/7c on The ABC Television Network, streaming and on demand. Colton and Cassie find love, 'The Bachelorette' is Hannah B!